- PFA Lined flow tubes. 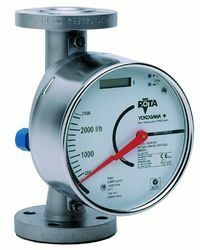 Yokogawa Japan (imported) vortex flow meter for Steam, Compressed air and liquids with very low conductivity like, DM Water, Soft water and steam condensate. 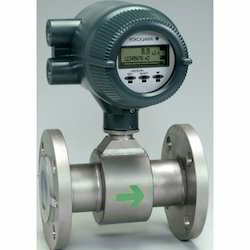 - Easy installation, with flange or wafer process connection.